There is no detective like DI Rebus - brilliant, irascible and endlessly frustrating both to his friends and his long-suffering bosses. 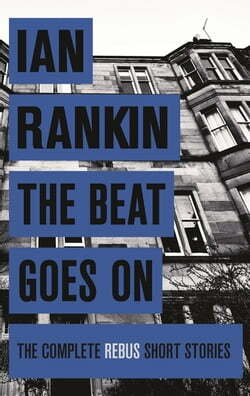 For over two decades he has walked through the dark places of Edinburgh . . .Now Rebus's life is revealed through this complete collection of stories, from his... read more early days as a young DC in 'Dead and Buried' right up to the dramatic, but not quite final, retirement in 'The Very Last Drop'.This is the ultimate Ian Rankin treasure trove - a must for aficionados as well as a superb introduction to anyone looking to experience DI John Rebus, and the dark and twist-filled crimes he has to investigate, for the very first time.